Beautiful, melodic and dubbed out electronics are rooted in deep grooves perfect for warming winter dance floors. 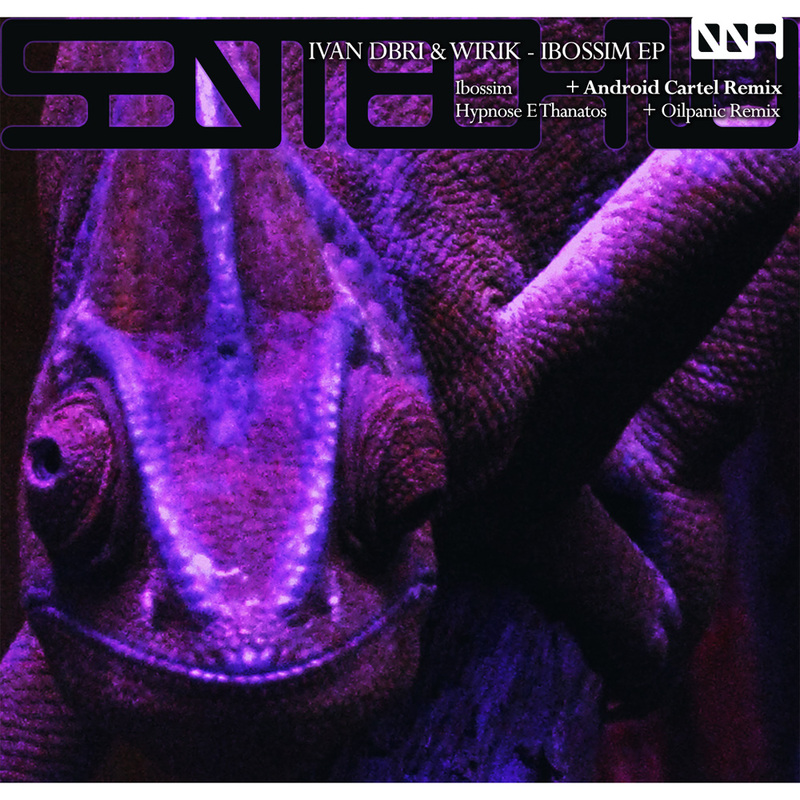 We welcome two wonderfully creative producers from Calgary, Ivan Dbri & Wirik, who open 2012 for us with their Ibossim EP. Ibossim and Hypnose E Thanatos both capture a dynamic landscape of digital technique and analog aesthetics. Balancing influences from tribal house, dub techno, post-classical and latin jazz, Dbri & Wirik create mesmerizing and highly musical dance floor arrangements rarely heard in main stream electronica. Los Angeles duo, Android Cartel (NeuroTraxx Deluxe, Rawthentic, Sketchbook, NOICE!) are enlisted to remix and catapult Ibossim into a big room tech-house groover awash with huge reverbs, android dub stylings and top notch production. Riding the basic channel style strings from the original, Oilpanic remixes Hypnose E Thanatos into a deep late night shuffling slab of groovy techno. Additional support from: Seth Troxler, Sandra Collins, Dubfire, Ritchie Hawtin, Claude VonStroke, Sebastian Ingrosso, Roman Kramer and Yamil Colucci. This entry was posted in Our Releases and tagged Android Cartel, Calgary, california, Chico, Dub Techno, Dubby, Hjalmar Hake, Ivan Dbri, Latin, Los Angeles, Mexico, Oilpanic, tech-house, Wirik. Bookmark the permalink.